Very excellent advice for indie authors, and well worth the read. What Is the Best Kindle Price? That’s the million-dollar question. The answer also varies from book to book. A recent article from TechCrunch points out that the $9-10 price range is the most profitable list price for e-books in the United States, evaluating sales data for all books—i.e. it includes both traditionally and indie published e-books. Click here to check it. It’s short and makes some informative points for both US and UK pricing. Thousands of traditionally published e-books are priced at $9.99 and sell frequently because the authors are quite popular. 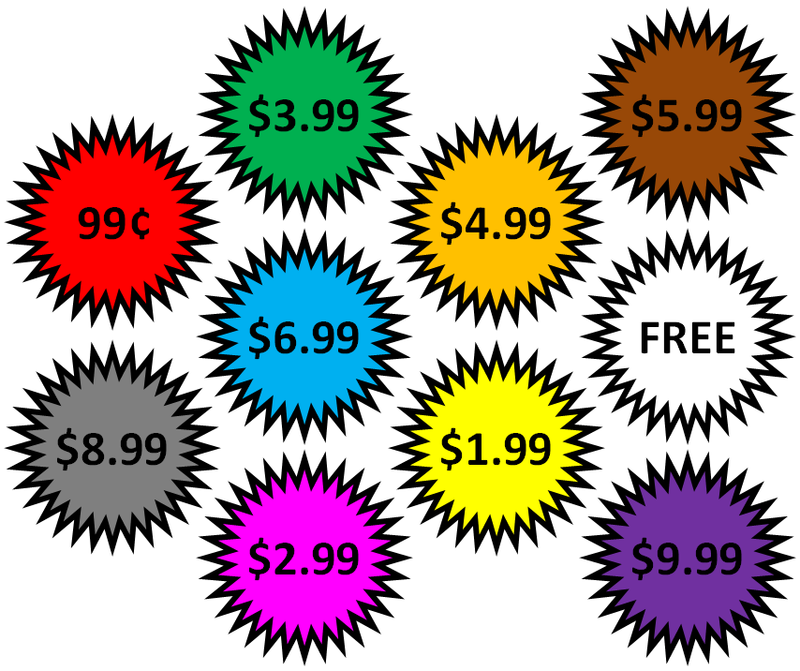 Think about it: If a hardcover is selling dozens of copies per day at $35 or if a trade paperback is selling frequently at $25, then $9.99 is an enticing e-book price.